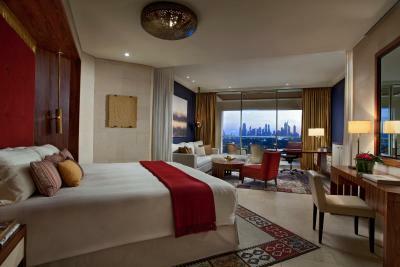 Lock in a great price for Raffles Dubai – rated 9.3 by recent guests! Fantastic in every way...wonderful at club level for breakfast and tea and Happy HOur..Huge suite upgrade..massive room, very quiet and so comfortable...Close to Airport...lovely pool. Really a great deal for Dubai. The ambience of the restaurants like everything else was exceptional. If I have ever been completely satisfied about a hotel, this hotel is number 1 in every single aspect. 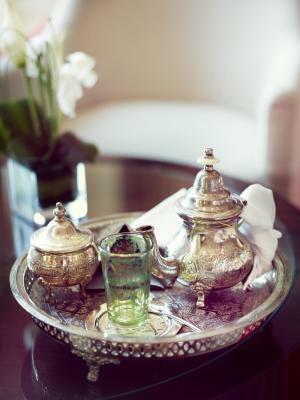 I had a pleasant stay with very exceptional service stating from the butlers, the spoil of a fine fancy place. 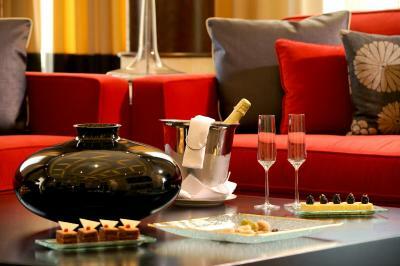 Raffles treat their customers with respect and make them feel like home! 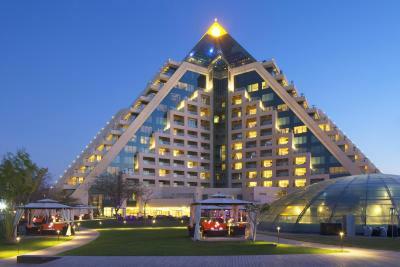 It’s the best hotel in Dubai!!! Clean, big, comfortable room, very nice staff, and very helpful. Would love to thank Mr. Stevens from the front desk for the exceptional upgrade to the diplomatic suite. Also, would like to extend my gratitude to Mr. Mano from housekeeping as he took extra care of the suite and kept everything clean and tidy. He even brought in fresh flowers and plates of fruits during our stay. 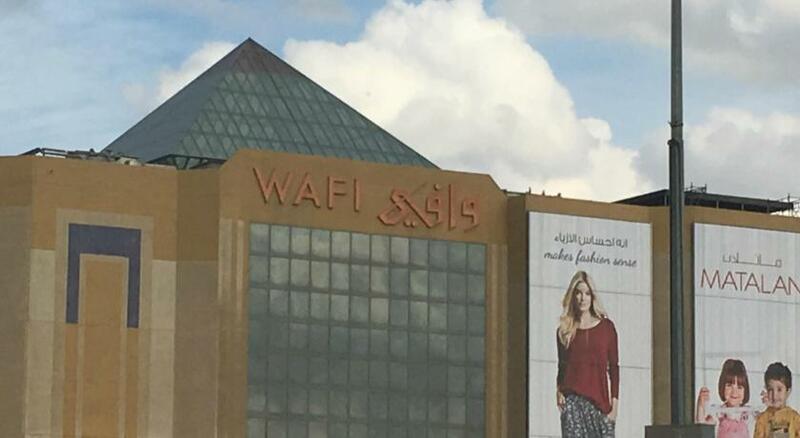 We loved the hospitality and the location next to Wafi Mall, it is less than 6 minutes ride to the airport too. The best 5 star hotel close to the airport. It’s around 10-15 min. Away. If you are have a days sleepover while transiting , it’s perfects. 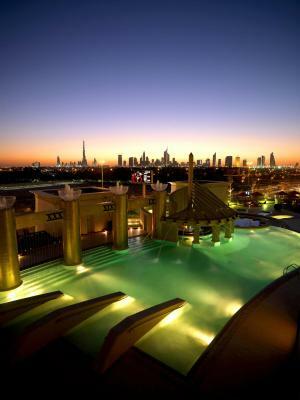 Raffles Dubai This rating is a reflection of how the property compares to the industry standard when it comes to price, facilities and services available. It's based on a self-evaluation by the property. Use this rating to help choose your stay! 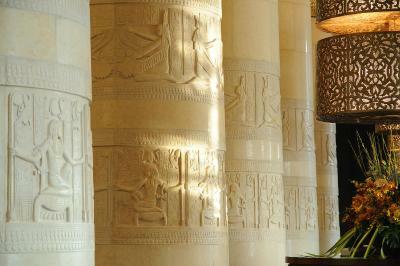 Inspired by the great pyramids of Egypt, Raffles Dubai is a stunning landmark in Dubai’s skyline. 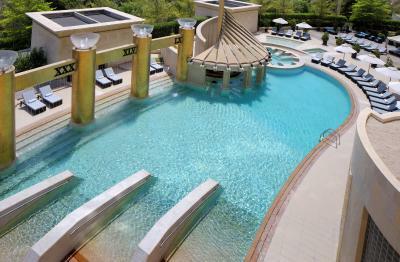 This award-winning hotel features an outdoor pool, an extensive spa and free in-room WiFi. 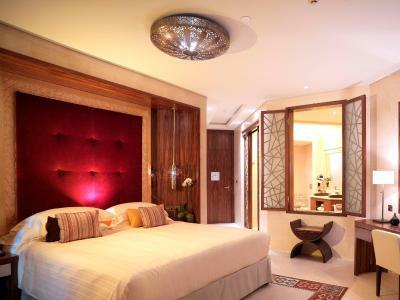 Handcrafted ornaments and luxurious fabrics decorate the rooms at Raffles Dubai, each with a generously-sized private balcony with views of the Dubai skyline. 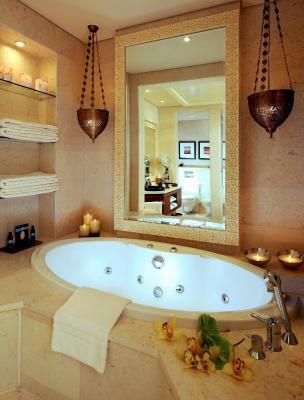 All units also have a flat-screen TV, a mini-bar and a luxury bathroom. 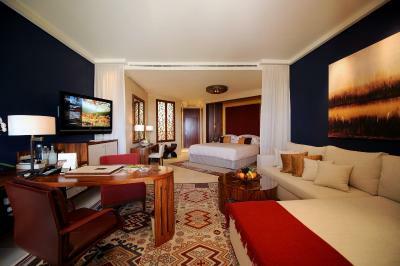 Interactive in-room digital system, allowing guests to access and manage all elements of their stay via the TV or iPad. 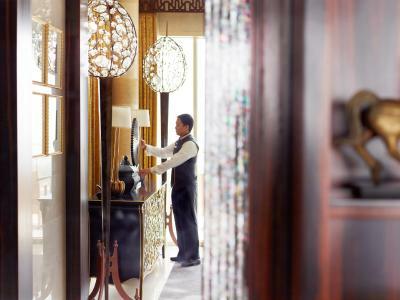 Butler service are available for all rooms. 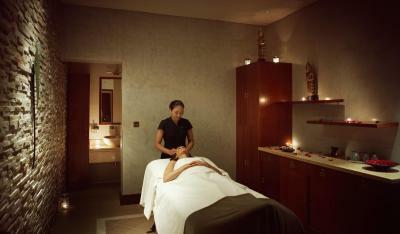 Raffles' spa beckons with a pampering menu to relax and revitalize. It includes saunas and steam rooms. 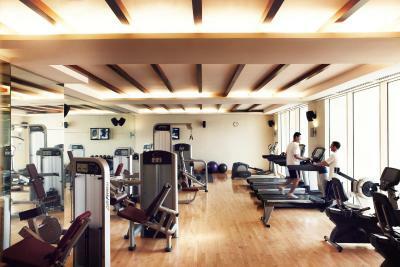 There is also an outdoor swimming pool and an extensive gym. 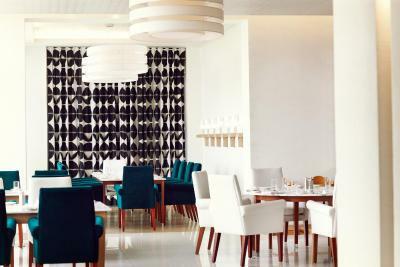 There is a wide selection of international fare on offer at Raffles’ 7 dining outlets including awards winning Japanese restaurant, TOMO, and Raffles Salon, which serves traditional afternoon tea. 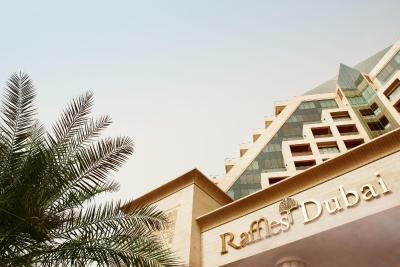 A shopping adventure lies around the corner as Raffles Dubai adjoins Wafi, one of Dubai’s most exclusive shopping malls. 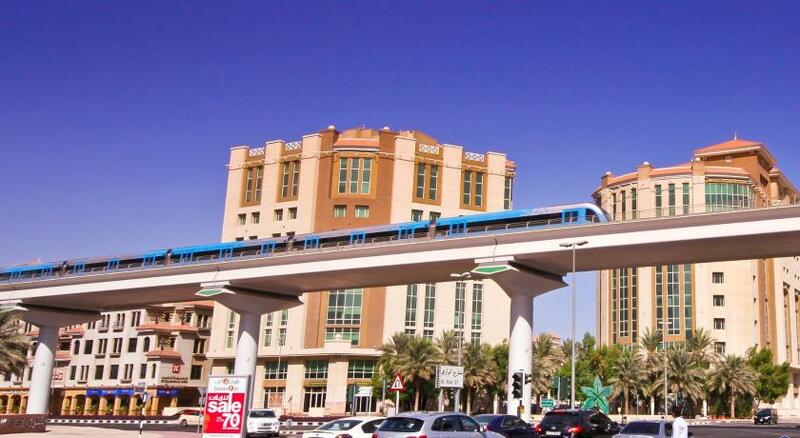 Dubai International Airport is a 15-minute drive away. In this area you can shop 'til you drop for popular brands like Rolex. 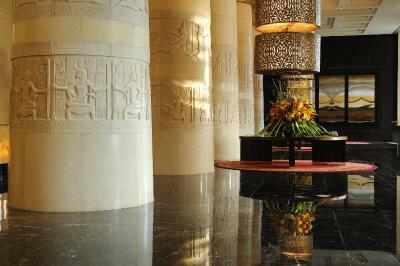 When would you like to stay at Raffles Dubai? 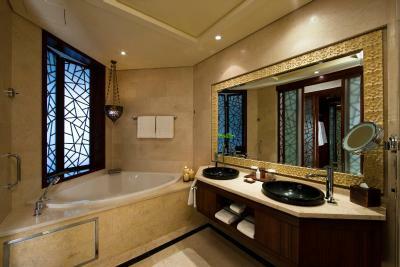 • Room is equipped with free luxurious toiletries, slippers, bathrobes and hairdryer. 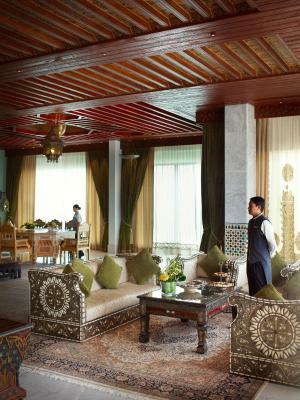 •	Room is equipped with free luxurious toiletries, slippers, bathrobes and hairdryer. 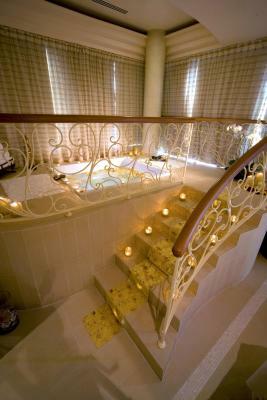 •	Access to Executive Lounge – Raffles Club. 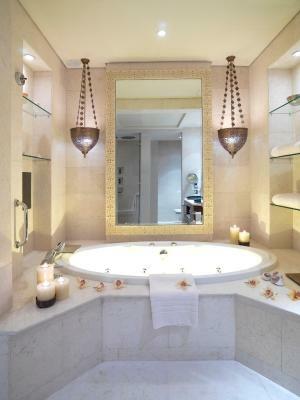 •	Luxurious Asprey toiletries, slippers, bathrobes and hairdryer. Please note that the rate is based on 2 guests. 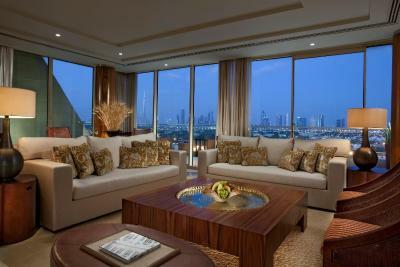 Maximum occupancy is 4 guests (2 adults and 2 children under the age of 12. See Hotel Policies). 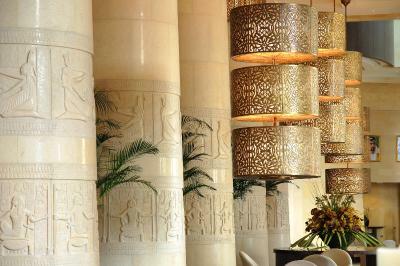 Not only close to Dubai’s best-loved landmarks, Raffles Dubai is one of them. This stunning landmark hotel in a distinctive pyramid shape, merges Asian style with an Egyptian aesthetic and delivers impeccable service and sophisticated style. Hotel surroundings – This neighborhood is a great choice for travelers interested in sightseeing, tourist attractions and shopping – Check location Great location - show map Guests loved walking around the neighborhood! 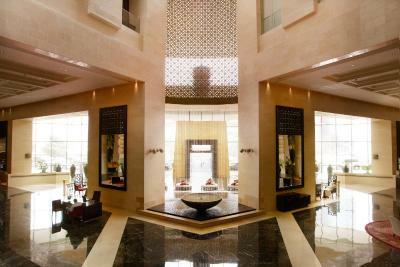 House Rules Raffles Dubai takes special requests – add in the next step! 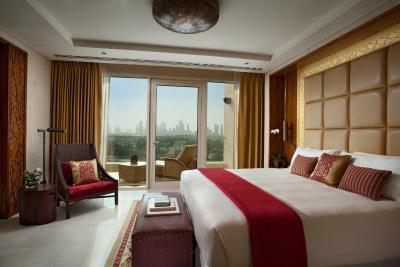 All children under 12 years are charged AED 400 per night for extra beds. 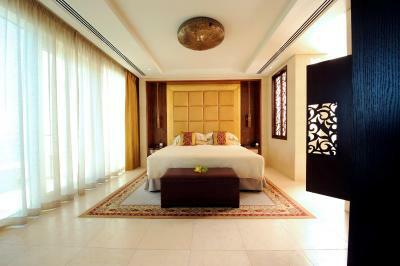 Any additional older children or adults are charged AED 400 per night for extra beds. 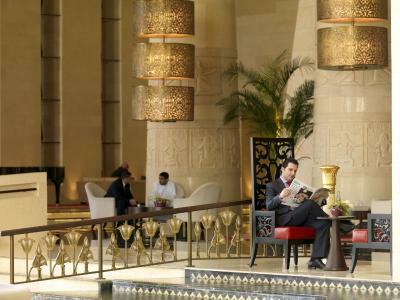 Raffles Dubai accepts these cards and reserves the right to temporarily hold an amount prior to arrival. 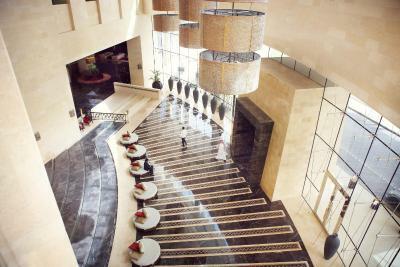 If you are not the owner of the credit card used to make the reservation, please contact the hotel in advance. Nice environment, easy to taxi to almost everywhere. Nice staff. EVERYTHING! The staff especially are top notch! cant honestly think of anything I didnt like. The breakfast in Raffles is excellent. Thank you to all members of staff from the Raffles hotel in Dubai. We’ve had a tremendous stay there for 9 nights and they all were very friendly towards us and very supportive always questioning our satisfaction through every step of our wonderful journey there. A special one to my dear friends: Ranjan, Alam & Fred from the breakfast buffet, Our Butler Prady and Mariam from housekeeping. Apologies for those who I have missed. For sure one of our greatest memory. 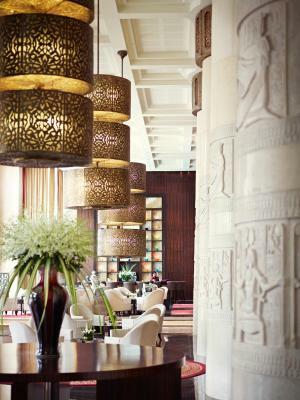 Already planning a travel back to the Raffles Dubai! 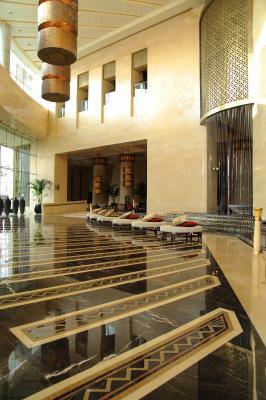 The best part of the stay was the hospitality we received from each and every one of the staff we came across at reception, getting a taxi, spa and club class lounge. A particular mention to Jayson in the spa for being so accommodating and Khris, iris (small gentleman with glasses- unsure if this is his name) William and Matthew in club class for meeting each and every one of our requirements and putting a smile on our face each day. Best Hotel I have stayed in for some time. Excellent staff, esp Emily in housekeeping, Henry on the front door, and Issi and William in the exec lounge as well as all their colleagues who could no enough to make our stay excellent. Kevin in front of house also very engaging and helpful as we're all the waiting and pool staff. Exceptional place to stay. Amazingly large room and well appointed. 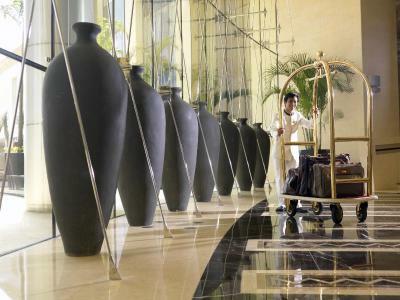 Raffles is everything you would expect from a 5* hotel. They went over and above for our family, knowing we were celebrating my 40th birthday. 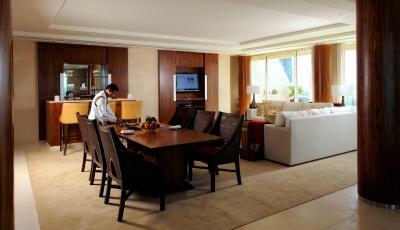 We were upgraded to a suite, which was exceptionally large with luxury fixtures/fittings and huge balcony. Breakfast was lovely with something for everyone. Room service was really efficient too, which is a lifeline with 2 babies in tow. They are super child friendly which made it very relaxing for us. Breakfast staff were particularly friendly and welcoming as was the doorman. The pool was lovely and warm, we stayed in early March. I would definitely recommend this hotel and think it deserves its 5* as the little things they do very well. Some people may critisise the location, but as you go everywhere in taxis in dubai which are so cheap, it seems irrelevant.